The sweet potato fries, which my dining companion and I shared, were dusted with chili powder, but it was so light that I couldn’t really taste any spice. 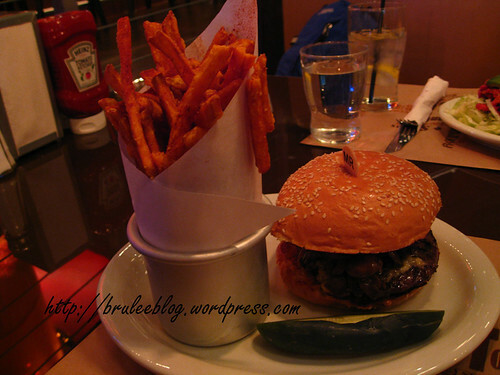 The fries were some of the best I’ve had though – super crispy on the outside and soft and tender on the inside. They didn’t last long either. 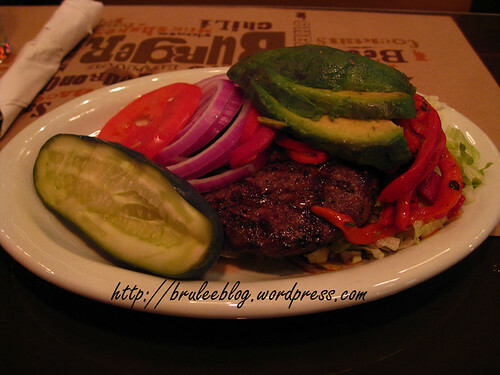 Our other order was “The Stripper” – a grilled 7 oz patty minus the bun but with lettuce, tomato, onion, bell pepper and avocado. They were very generous with the toppings and the burger patty was well seasoned. We ended the meal by sharing a milkshake. To be honest, we were both full and hadn’t planned on ordering anything else, but our server insisted that we have one on the house because we ended up waiting longer than normal for our food to arrive. It was a pleasant surprise as we hadn’t complained (or even really noticed the delay to be honest). After looking through the many choices we settled on the “Nut Job” – a milkshake made up of hazelnut ice cream, Nutella, and topped with slivered almonds. It was smooth, creamy, flavourful, and just sweet enough to please. 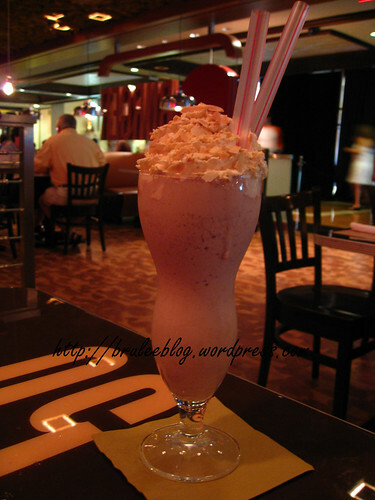 It made such an impact on me that I kept telling people about this milkshake for almost a week. 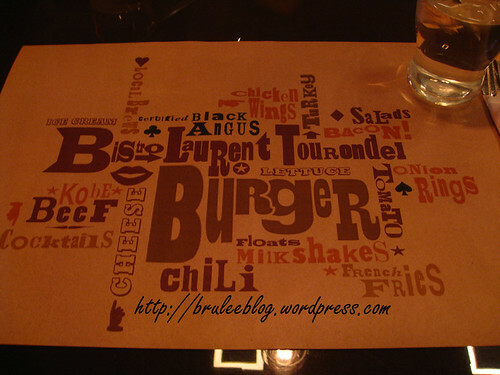 BLT Burger has excellent food and excellent service, and I would return in a heartbeat. sweet potato fries look fabulous. probably the greatest comfort food ever! 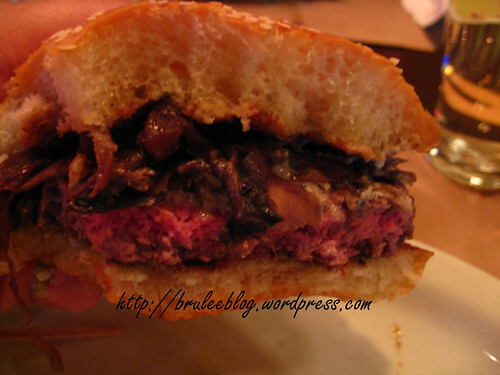 I absolutely love rare burgers! We really do miss out here in Edmonton. Oh, my Lord that looks terrific! Looks good but my favorite burger is at in and out, the fries and the shake really do it for me.